Get some fresh air and exercise while learning about National Register of Historic Places such as the Carnegie Library, Great Northern Depot and Beltrami County Courthouse. 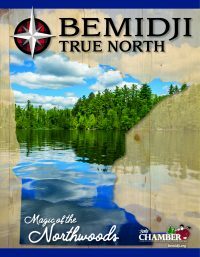 By special arrangement with the Bemidji Department of Parks & Recreation. $10. Reservations Required.